Looking to rent a portable generator for an event, emergency, or just for backup power? J. S. Howard Electrical Co., Inc. is an authorized dealer and installer for Briggs & Stratton generator systems, GE Generator Systems, Kohler, and any other brand of generator. Our experience, makes choosing the right size, make and model of portable generator for Residential, Commercial, or Industrial rentals easy! There are a lot of situations that require a portable generator. And J.S. Howard has the experience and knowledge to provide you with exactly the generator that fits your specific needs. 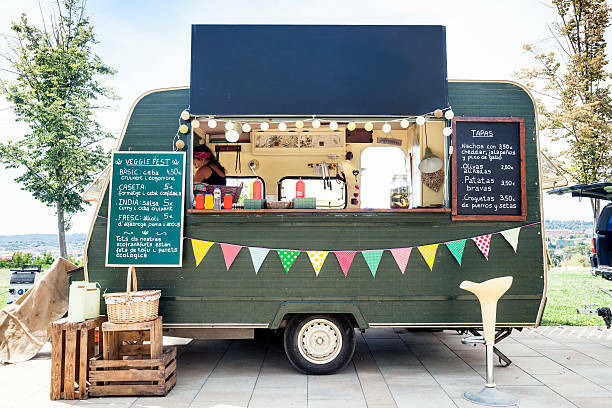 So whether it’s restoring power to your home after a power outage, getting that job done out in the backyard or on the job site, or providing power for neighborhood food truck festival, there’s a portable generator that’s just right for you. Renting a portable generator is a good power solution if you don’t want to invest in a standby generator or if you need electricity for activities away from the home. J.S. Howard offers a number of sizes and models such as a smaller 5 Kilowatt Briggs & Stratton portable generator that’s perfect for camping or a home emergency kit. 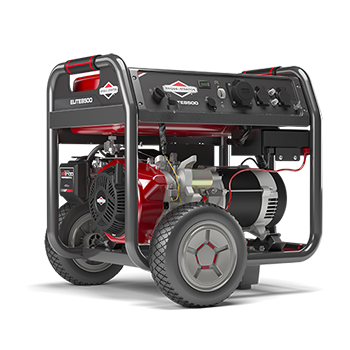 We also carry larger portable generators including 30, 60 and larger Kilowatt generators upon request for situations requiring more power such as a neighborhood block party, sporting event, or for keeping your home’s power on during a winter ice storm. If you live in Sanford, NC or any of the surrounding communities in Central NC and require a portable generator for an event or emergency situation, please don’t hesitate to call J.S Howard Electrical Co. at (919)-774-650, email us lisa.jshoward@windstream.net, or click the button below to fill out our form for a Free Estimate.